Labrinth looks out at the crowds cheering him on at the 2011 Jingle Bell Ball. 6. 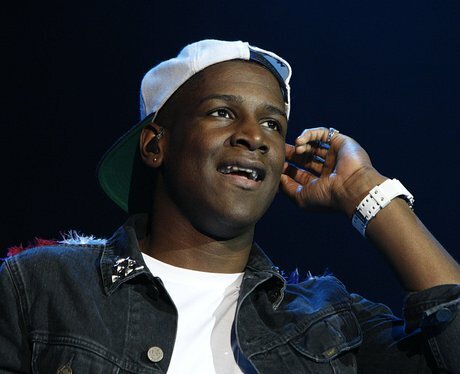 Labrinth looks out at the crowds cheering him on at the 2011 Jingle Bell Ball.